Employees need guidance, feedback and hooRAYS. And, occasionally redirection. How do you do that? For serious issues there are verbal and written warnings. What do you do for less serious corrections? Examples… late for work, not cleaning off tables, cell phone usage. It’s possible to sandwich these lesser items into a Compliment Sandwich. 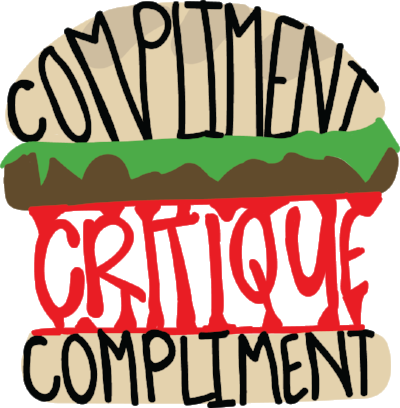 A compliment sandwich may be the way to go if you want to get your employee’s attention. Here’s an example for a restaurant worker who is forgetting to suggestive sell. “I like how you are early for every shift. Remember to suggest an appetizer when you are taking orders. It’s too much to correct every misstep. Everyone may perform better when the atmosphere is positive. Sending more sincere compliments out into the work place may be part of the answer. Does this work for you? What ways do you make light of simple corrections at work?